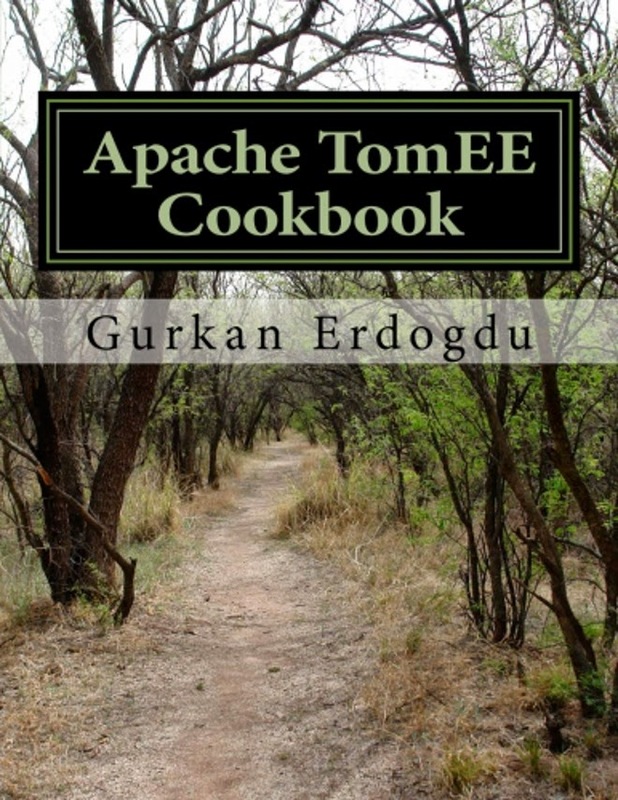 I have just read the book related to Apache CloudStack project, http://cloudstack.apache.org/. The book title is “Apache CloudStack Cloud Computing” and is published by “Packt Publishing” company. As defined in the CloudStack web site, “Apache CloudStack is open source software designed to deploy and manage large networks of virtual machines, as a highly available, highly scalable Infrastructure as a Service (IaaS) cloud computing platform”. The book starts by giving some brief information about general “Cloud Systems” and its necessary components. In the first chapter, it explains the CloudStack internal architecture and its core modules such as “Cloud Deployment Models, Kernel, Management Server, Storage and Network”. Network part in this chapter is somebit complex and hard to understand especially for the first time novice readers. After the introduction section, the book provides very detailed information about how to install and configure the CloudStack and its components in the following chapters. Book is easy to follow and explains the CloudStack concepts with simple terms. When necessary, it also shows the every step of actions with a screenshot of the OpenStack management GUI. In Chapter 2 and Chapter 3, it goes to explain installation and configuration of the CloudStack in a great detail. Altough some parts are repeated over in these chapters, one can easily install and configure the CloudStack after reading these sections. “Basic and Advanced Zone” based configurations are explained in detail. For novice users, I think most complex part of the configuration is the “Network Configuration” of the cloud. In Chapter 4, it dives into the “Network Management and Configuration” part of the CloudStack. Novice readers may read some network based introduction documents before jumping into this chapter to understand “DNS, switches with trunking mode, routers etc” related concepts. Very important part of the every cloud platform is “Storage Configuration and Management” In Chapter 5, book explains the CloudStack “primary and secondary storage areas” and related features as easy to follow and very understandable. This chapter also talks about “CloudStack supported storage platforms”, “Virtual Machine migrations, snapshots and templates”. In the following chapters, “CloudStack Service Offerings, Cloud Stack User and Access Management, High Availability and Performance Tuning” based concepts are explained in a detailed manner.